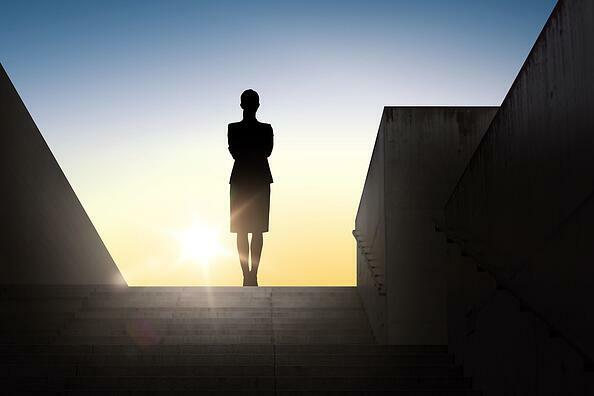 Now, more than ever before, women executives are leading major American companies. Fortune reported in June that the number of women CEOs on its Fortune 500 has increased by more than 50%—from 21 to 32, establishing a new record over a 63-year history. From manufacturing to energy to defense contractors, companies led by women span a wide range. CEO Carol Meyrowitz, one of America’s best paid female CEOs, leads more than 3,300 discount retail stores including T.J. Maxx, Homegoods, and Marshalls, in six countries. According to Forbes, TJX revenue has grown from $17.4 billion to $29.1 billion while $777 million in profits has nearly tripled to $2.2 billion, since Meyrowitz took charge in 2007. Started by Anita Roddick in 1976 in England, this bath-and-body retailer went from a home-based business to a franchise with stores across the globe. Business News Daily recounts how the company went public in 1984 and in 2006, 30 years after its founding, Roddick sold The Body Shop to L'Oréal for a reported $1.4 billion. Today, there are more than 2,500 stores in 61 countries. Inspired by a 10-year-old girl who wanted to make her own stuffed toy when she couldn't find one she liked, Maxine Clark birthed the idea of Build-A-Bear Workshop. The first store opened in in St. Louis in 1997, and has since helped people create 100-million plush toys in more than 400 stores worldwide, according to Business News Daily. Over the years, Clark has been inducted to the Junior Achievement National Business Hall of Fame (2006) and named one of the 25 Most Influential People in Retailing by Chain Store Age in 2008. Shira Goodman joined Staples in 1992 serving several leadership roles prior to her current role as Staples’ Chief Executive Officer, President, and a member of the company’s board of directors. Following her graduation from MIT Sloan, Goodman worked in consulting at Bain & Company, where she first became acquainted with Staples co-founder Tom Stemberg, as Staples was her client at Bain. As the previous President of the North American Commercial (NAC), Shira was responsible for Staples Advantage, which serves medium-sized to Fortune 1000 businesses, and Quill.com. In addition, she was head of the company's supply chain and customer service operations in North America.